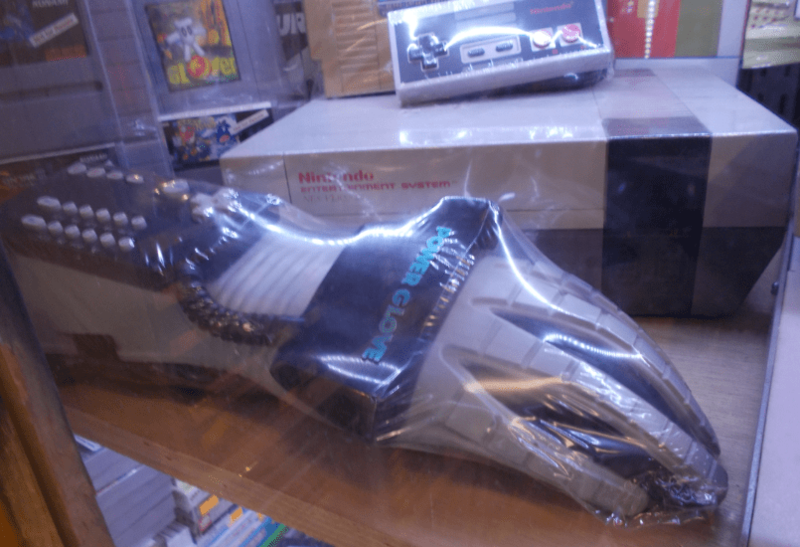 Time for part 2 of “Dylan goes to North America”, after the exploits of visiting A&C Games in Toronto, there was only one place I was heading to in the US – VideoGamesNewYork, From a tale of three friends who loved retro gaming in Toronto, to a much more different story in NYC… More than a store, VGNY takes you on a journey through time and is a museum as much as anything. 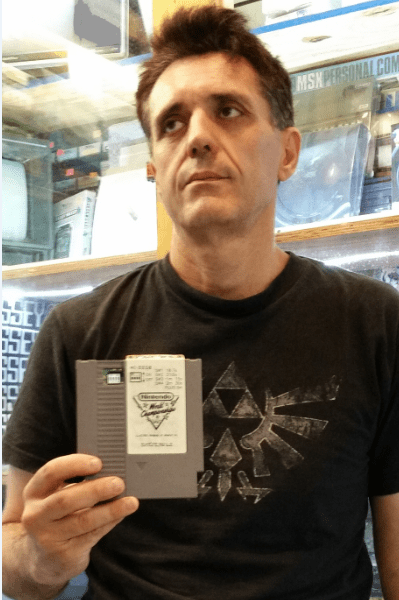 I caught up with ace owner Giulio to quiz him on how VGNY came to be. Please enjoy what I think turned out to be one of Arcade Attack’s most interesting interviews ever. Giulio – we salute you. Have you always wanted to run your own video game store? Not really. Never even dreamt about it, probably the last thing I ever thought I would be doing in life. I assume you have always been an avid gamer – how does it feel to be working in the video game industry? My friend, you assume wrong, sorry to disappoint you. Again never been really interested in video games, I got stock with the business and I have been in huge debt because of it, so I had to make it work. It started as an experience of a more common economy after September 11. I had an internet company with one partner and after September 11 all our clients were gone. So i decided I wanted to invest the little I had left on a store. I started a nail salon and it didn’t go anywhere because my girlfriend at that time who was supposed to run it had no idea, nor was willing to put the hard work. So in the rush to convert to something else, a friend suggested to partner up in a video game store. After many bad experiences with checks signed without authorization we split. At the beginning we were three partners, then two, then when things started to go very bad i remained alone. That’s when things started to turn first for the worst and then finally better. That made me learn a lot and made me find a very personal way to be involved with video games and the video games industry. Maybe that is what makes VideoGamesNewYork so special. I’m Italian and in my education I got very stocked in my mind that the present is the fruit of the past, so I applied the same concept to video games. People are very interested in video games, maybe they are even more interested to understand where they came from and what historical background modern video games have. So making it short, VideoGamesNewYork became an historical and cultural experience of video games, from yesterday to today passing trough USA and Japan. 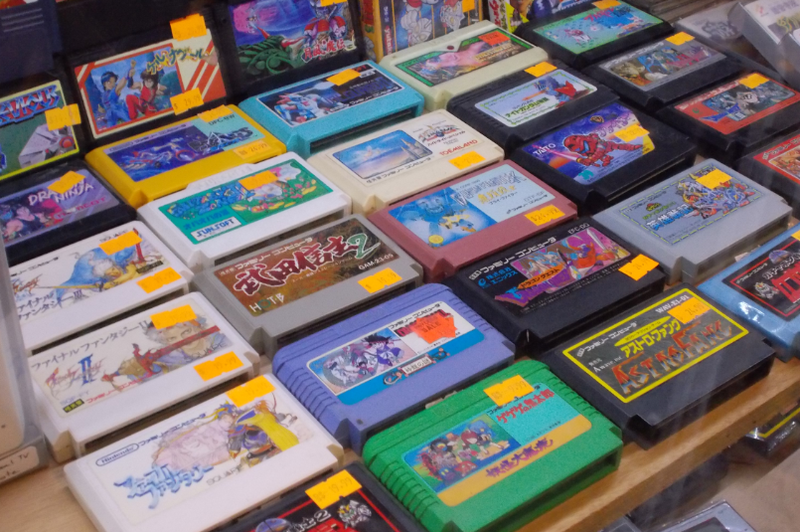 The World Championship cart is retro gaming folklore – do you mind if I ask how you acquired such an excellent find? In a very simple way, I bought it. We bought from a customer who won it as a young kid in the Nintendo Championship in Florida. He nearly lost it during Katrina in his house in New Orleans and he decided it was time to get separated from it so he wanted to sell to us knowing that we will not resell it to make some quick bucks but we will keep it as a piece of history, that same history he a was a small part of. 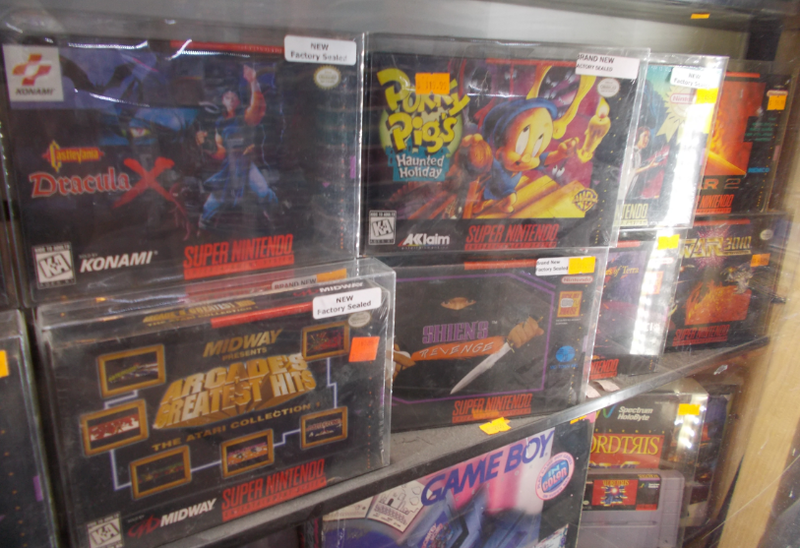 What is the rarest video game (apart from the WC) you have ever owned in your store and is it still available? Mmm good question and a very debatable one. 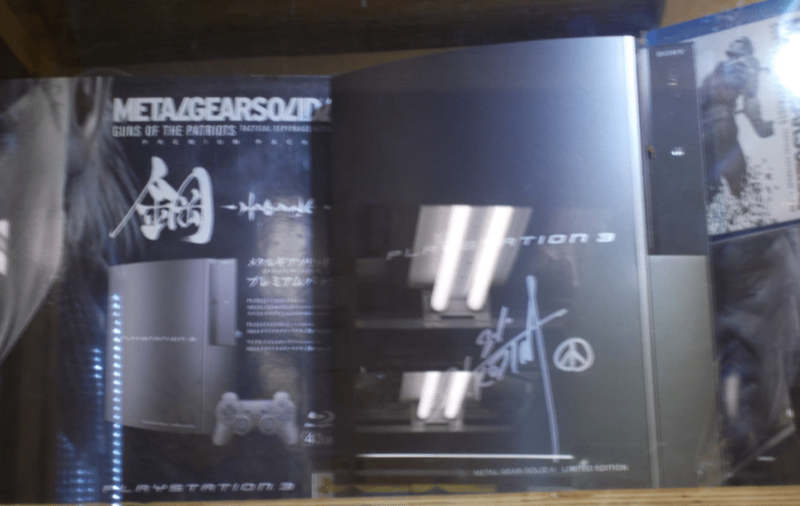 It could be some prototype, but who knows, prototypes are very rare but mostly because nobody really knows how many have been produced and the market is whatever, or some signed piece like the PS3 Japanese Metal Gear Limited Edition console signed by Kojima when he was in NY. I don’t feel confident enough to tell you there is one specific piece. 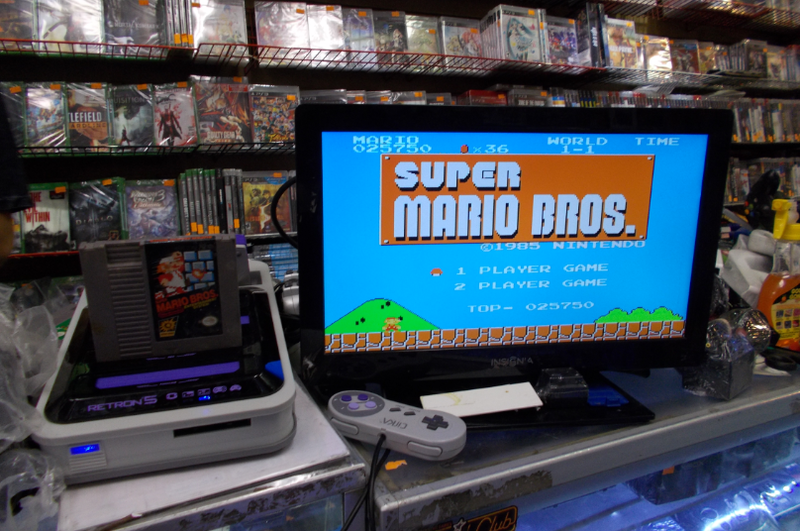 What are the most popular and sought after retro gaming classics your customers enquire about? That’s easy. Nintendo 64, the typical games Mario Kart and GoldenEye. 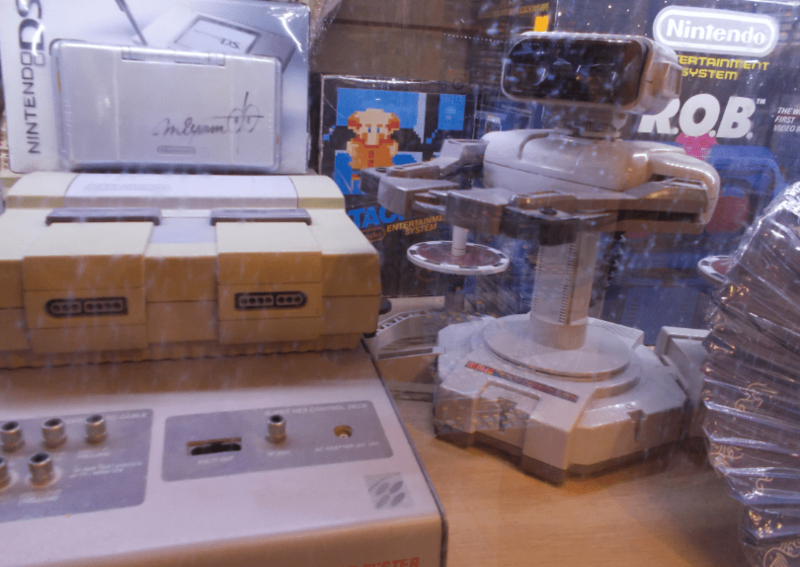 I noticed a Retron 5 in-store, we have a Retro Trio here at Arcade Attack – how do you feel about these emulators and do they even come close to the real thing in your opinion? I feel torn. On one side I don’t like the fact that it’s an emulation system so it’s not the real thing even if it does use the original cartridges. On the other side it’s great to be able to enjoy the classic games on your HDMI TV and at the same time be able to touch them and use them with your own hands. Which video game classic would you most like to get your hands on? The gold World Championship cart. 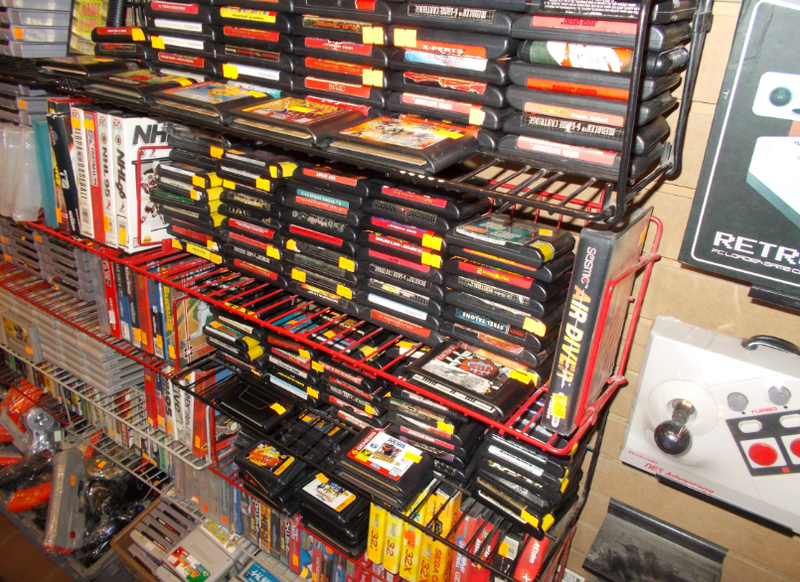 What advice would you give to anyone who is looking to work within the retro gaming market/start their own store? Honestly? .. I will tell them don’t do it! Too much risk involved and too many shaky characters you will have to deal with. What is your favourite retro game of all time? Space Invaders. But that is just my personal nostalgia (we still love it! – Ed). Do you have any exciting future plans for the store? If you could share a few drinks with a video game character who would you choose? Donkey Kong (the savior). Without knowing, we probably owe him quite a lot.